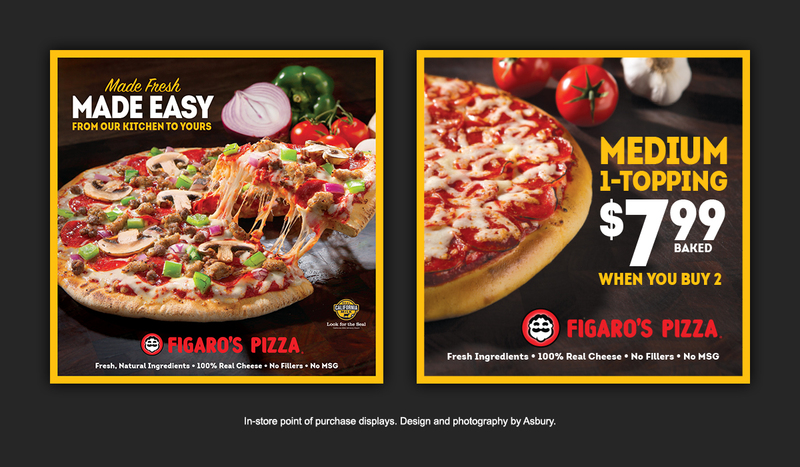 This is not just another pizza chain. 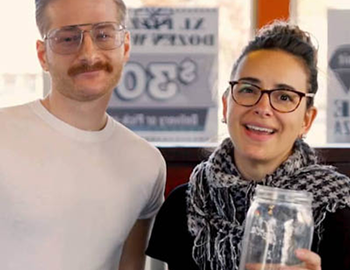 With a name like Pizza Schmizza, the irreverence is palpable across their more than 20 stores in the Portland, Oregon metro area and beyond. From the Alligator Pizza, to the Schpaghetti & Meatball Pizza to the Frikin’ Chicken Pasta, those “in-the-know” know better than to settle for ordinary pizza restaurants. 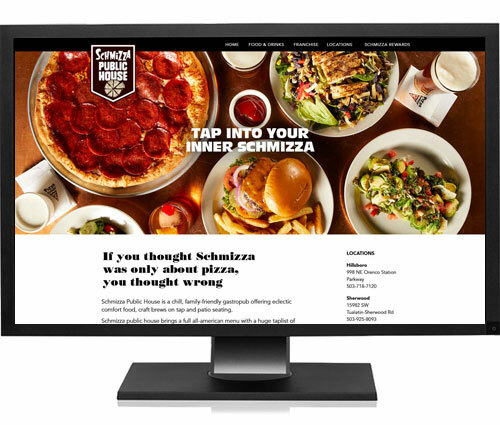 With an integrated campaign that includes television, billboards, and lots of digital media, all three brands (Pizza Schmizza, Schmizza Pub & Grub, and Schmizza Public House) keep us – and audiences – smiling and coming back for more. 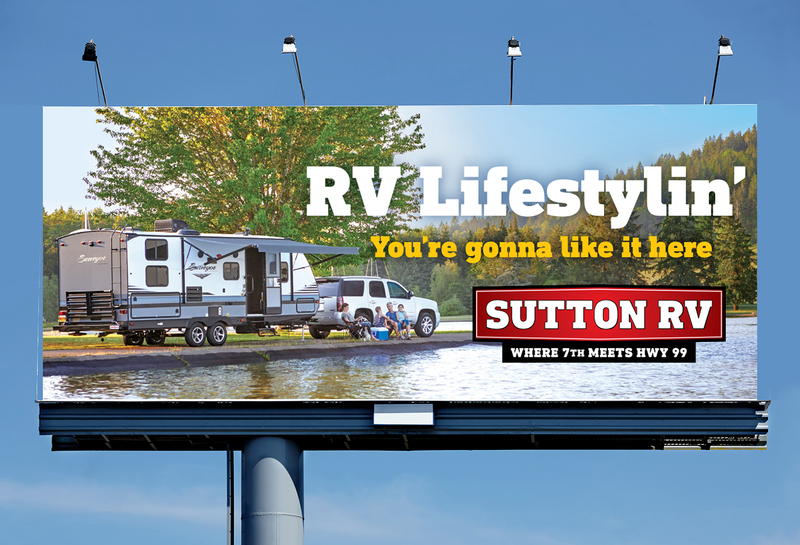 As Oregon’s original Airstream dealer, Sutton RV has been the Wilamette Valley’s premier one-stop destination for towables for decades. In 2008, they were honored as a Top 50 RV Dealer. 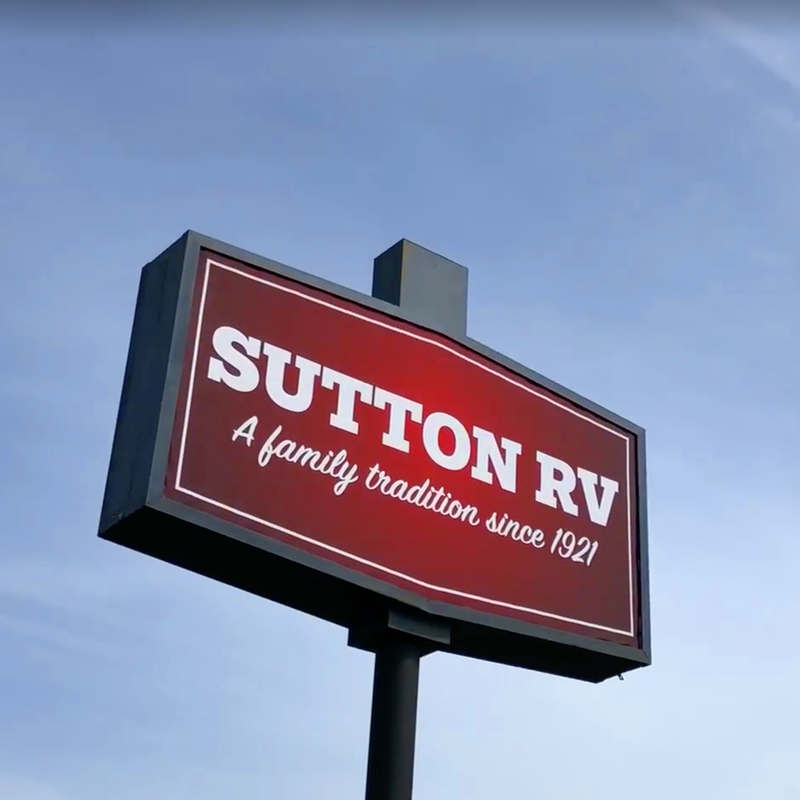 The Sutton story is one of family, and they live up to their longtime tagline “You’re gonna like it here.” Coming out of the Great Recession, they turned to Asbury & Co. to continue to expand sales. 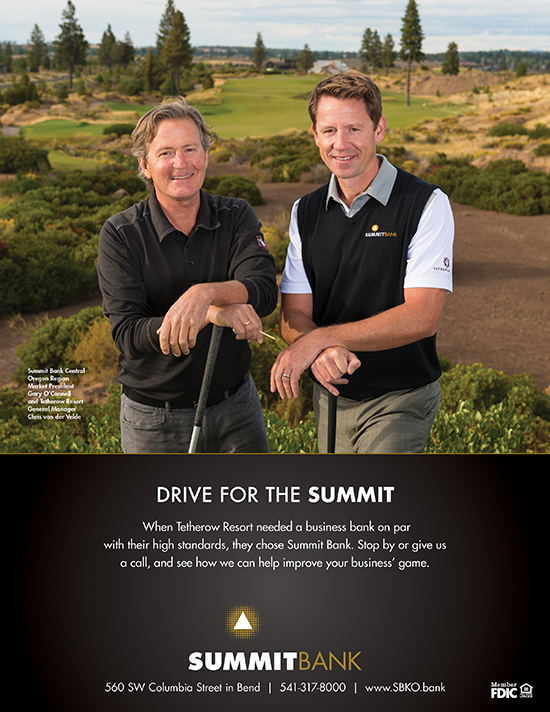 Our team quickly identified strategic solutions to improve their messaging and advertising. A new logo design improved visibility and brand recognition. 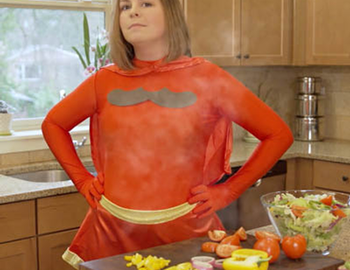 New tv spots and memorable radio advertising combined with an effective digital strategy to improve sales. 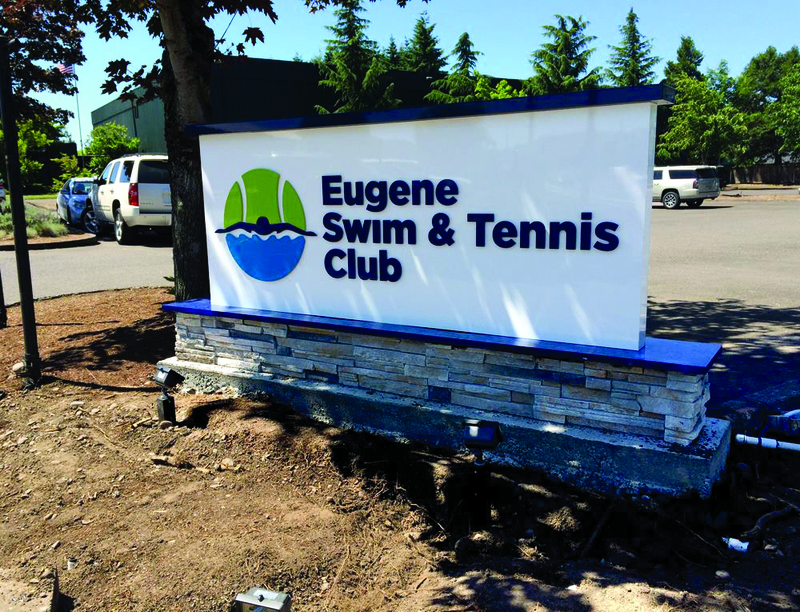 When Eugene Swim & Tennis Club, Lane County’s premier fitness club, was ready for a brand and marketing update, they contacted Asbury & Co.
Our team delivered with a refreshed logo, comprehensive brand guide, new website, exterior and interior signage, membership recruitment and program brochures. A family friendly positioning line “Where friends meet for fun and fitness” reinforces the philosophy of the organization for current and new members. 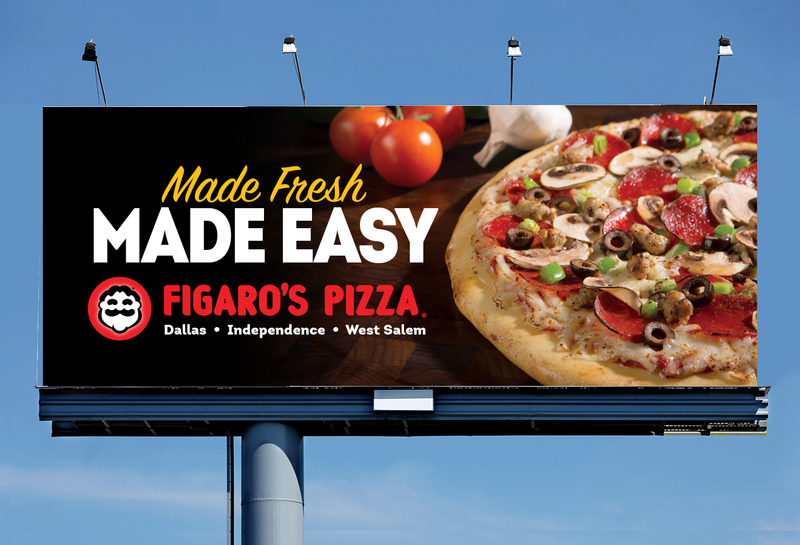 With dozens of stores from California to Wisconsin, Figaro’s Pizza came to Asbury & Co. looking for a fresh advertising campaign. 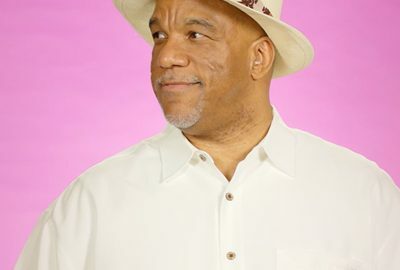 Our smart creative, relatable TV and radio spots, and mouthwatering food photography was the perfect recipe for the brand. TravelPerks was 2018’s leading travel agency nationally for ocean/river cruises. 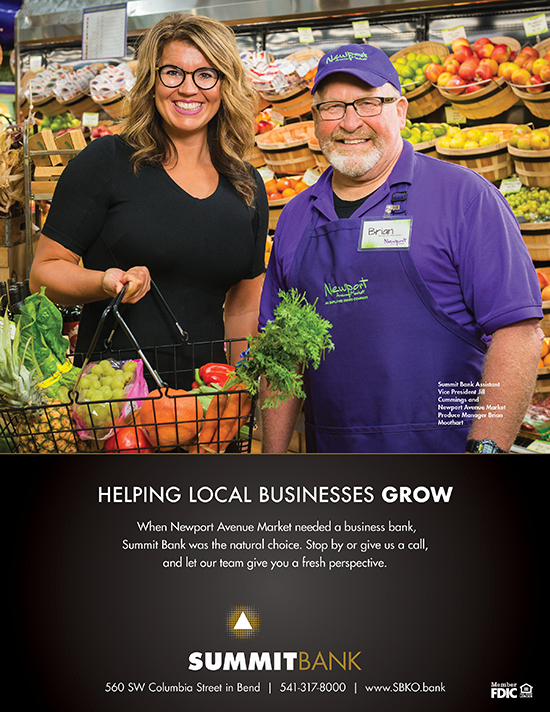 With clients that read like a who’s who of Fortune 500 companies, they came to Asbury & Co. looking for further increase their market share in Oregon. Our team responded with smart tv spots and a digital/social media campaign aimed directly at their target audience of new retirees. 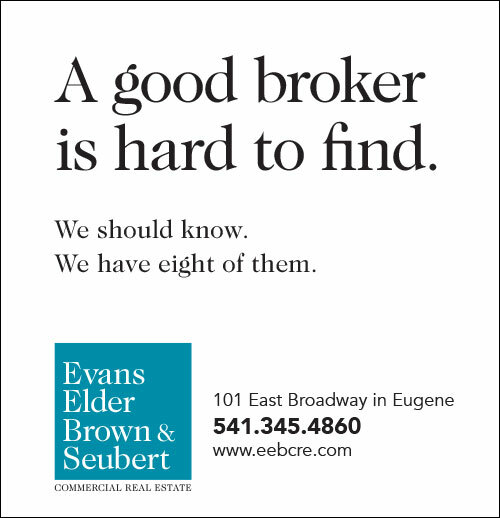 Evans Elder Brown & Seubert is Lane County’s leading commercial real estate firm. There’s no substitute for experience, and their team brings unmatched expertise and knowledge to market. 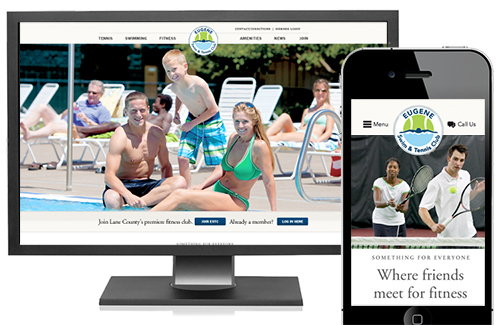 And when they went looking to redesign and rethink their website, they came to Asbury & Co. Custom programming included a searchable and sortable property listings database. 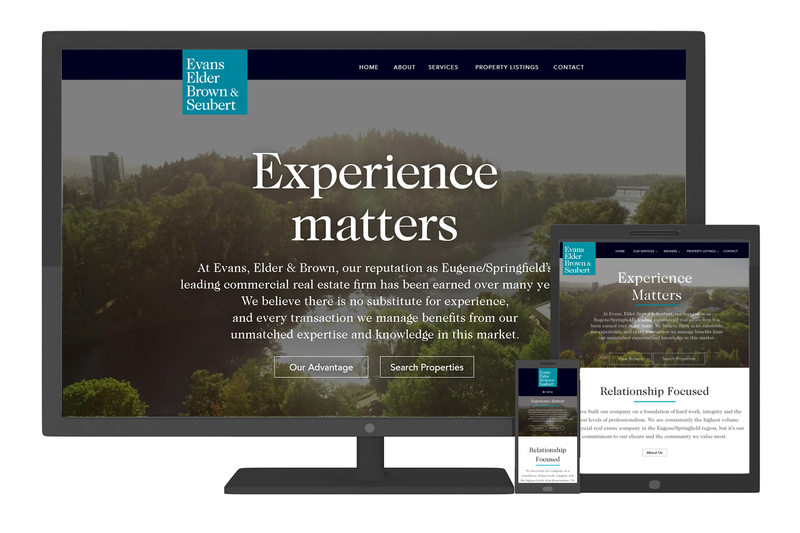 A video of some of their premiere properties provides an introduction to an Asbury signature website design. 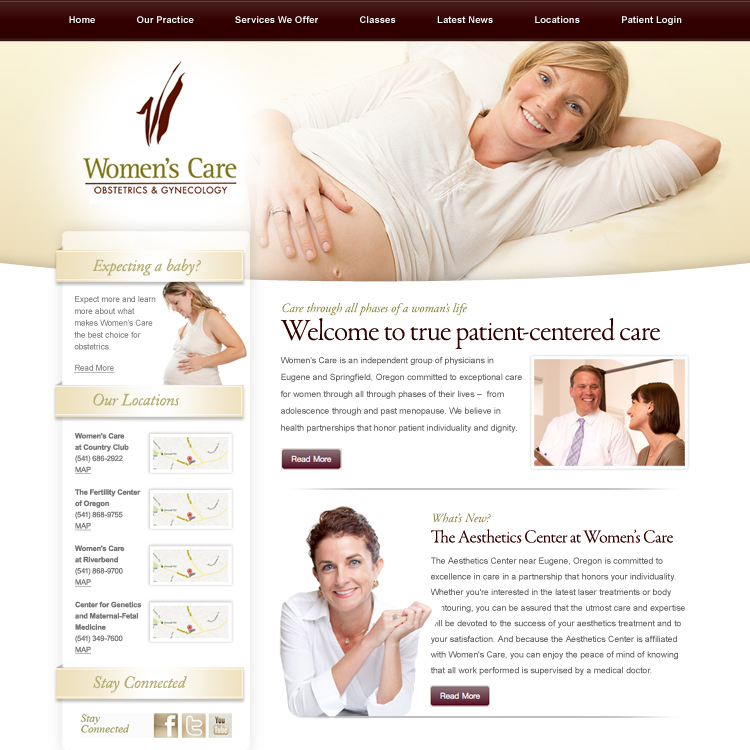 Women’s Care Obstetrics and Gynecology came to Asbury & Co. in search of a new website and better way to connect with mothers-to-be. 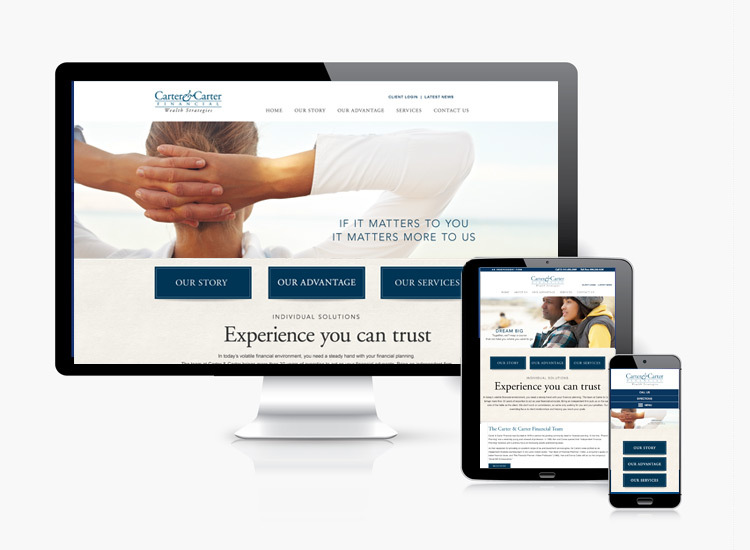 Our answer was an authentic website featuring real patients and a new tv spot that focused on the joy and miracle of motherhood. 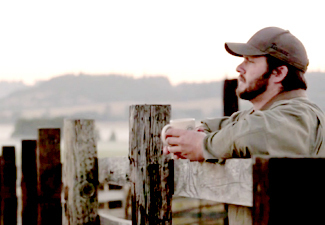 The commercial brought tears of joy to at least one new mother, delivered big for their business, and won national awards. 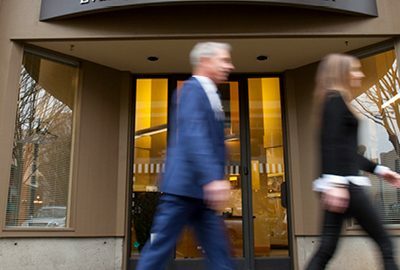 In business since 1979, Carter & Carter is one of the region’s most established and respected names in blue-chip financial planning and investment services. They came to Asbury & Co. looking to get a better return on their marketing investment. 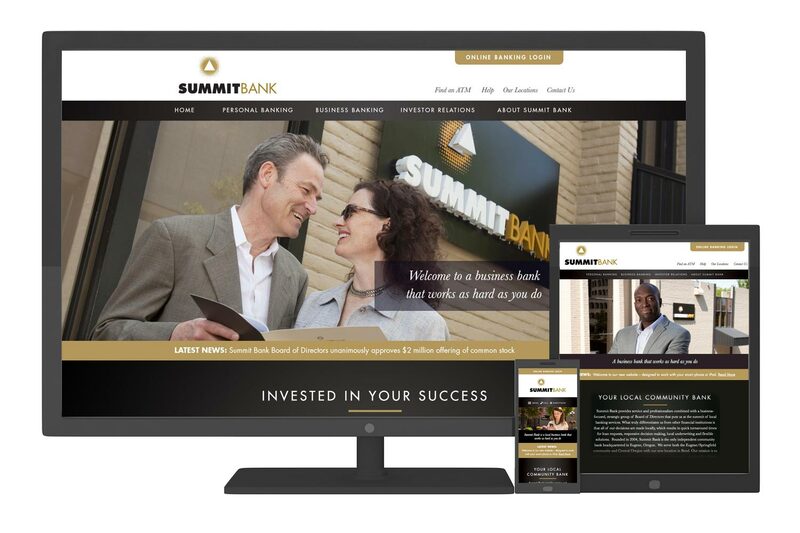 Our team delivered with new messaging, more effective media placements, a modern website, and a more targeted approach. 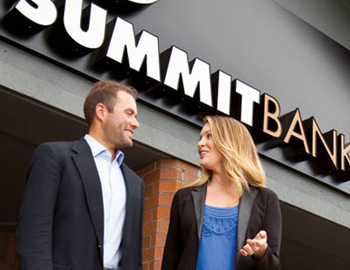 The results were successful, and the firm was eventually sold to Seattle-based Merriman.